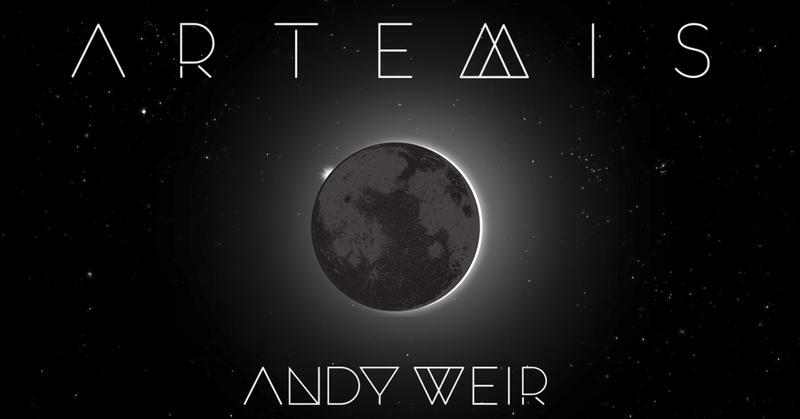 New York Times bestselling author of "The Martian" - Andy Weir’s new novel "Artemis," is a near-future crime caper where Weir introduces us to Jazz, a smart, directionless twenty-something who is dreaming of a better life in a small town. Except the small town happens to be named Artemis—and it’s the first and only city on the moon. 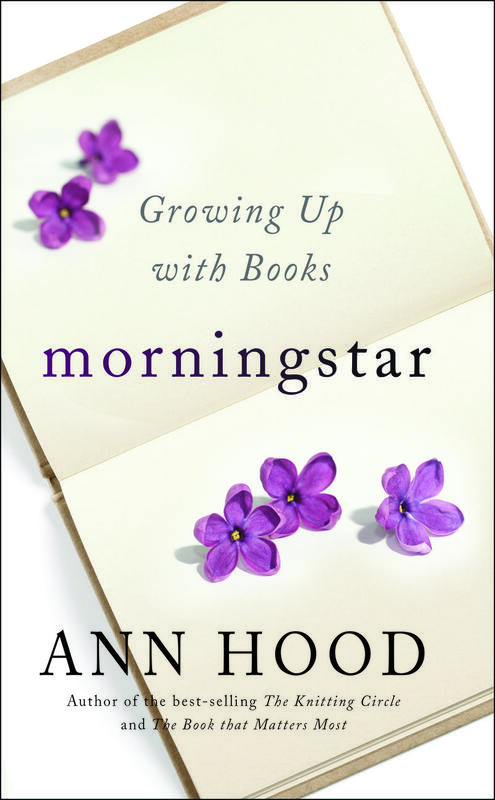 In her admired works of fiction, including the recent "The Book That Matters Most," best-selling author Ann Hood explores the transformative power of literature. In her new book, "Morningstar," she reveals the personal story behind beloved novels in her life. On July 17, 2014, a black man named Eric Garner died on a sidewalk after a police officer put him in what has been described as an illegal chokehold during an arrest for selling bootleg cigarettes. 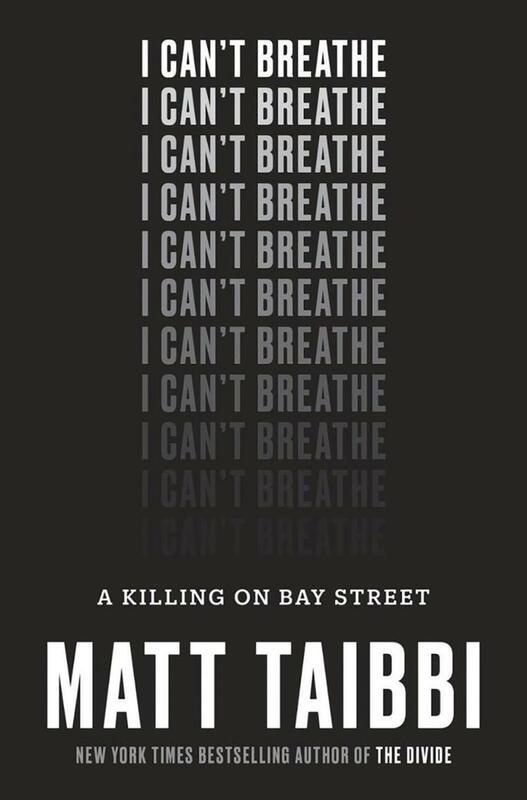 In his new book, “I Can't Breathe: A Killing on Bay Street,” journalist Matt Taibbi writes about Garner's life, the police practices that contributed to his death and the rise of the Black Lives Matter movement. 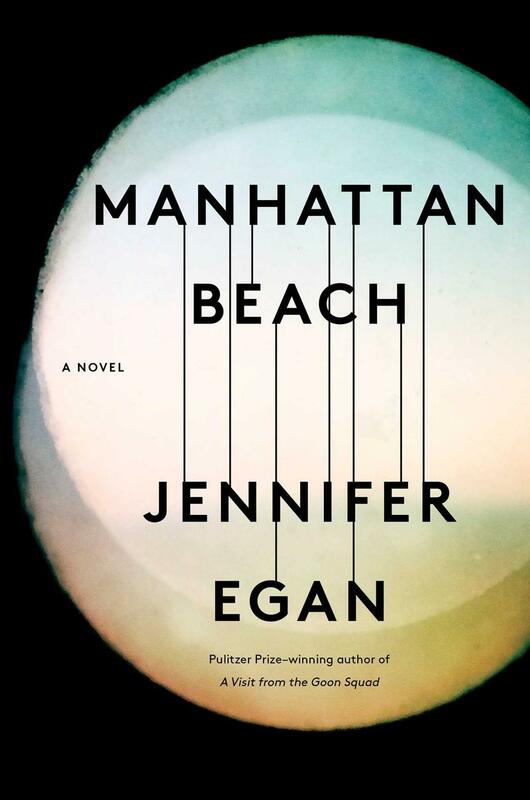 “Manhattan Beach” is the latest from Pulitzer-Prize winning novelist Jennifer Egan. It is a haunting and propulsive WWII-era novel that tells the intertwined stories of Anna Kerrigan, a Brooklyn Navy Yard diver, her father Eddie Kerrigan, a longshoreman turned small-time gangster, and Eddie’s connected boss, Dexter Styles. George Saunders is considered one of the great masters of the short-story. 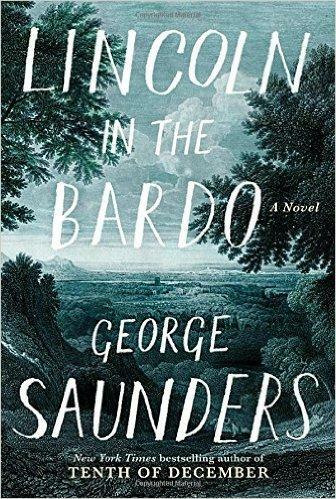 He’s now written his first novel, Lincoln in the Bardo – a novel that comes from the real-life death of Willie Lincoln, the 11 year-old son of Abe and Mary Lincoln in 1862.